Description: With the arrival of Spring and Summer quickly approaching, Victor speaks with Jim and Paul from Georgian Mowers Property Maintenance & Landscaping in Wasaga Beach. We hear from the pros on lawn care, all your outside maintenance and so much more. 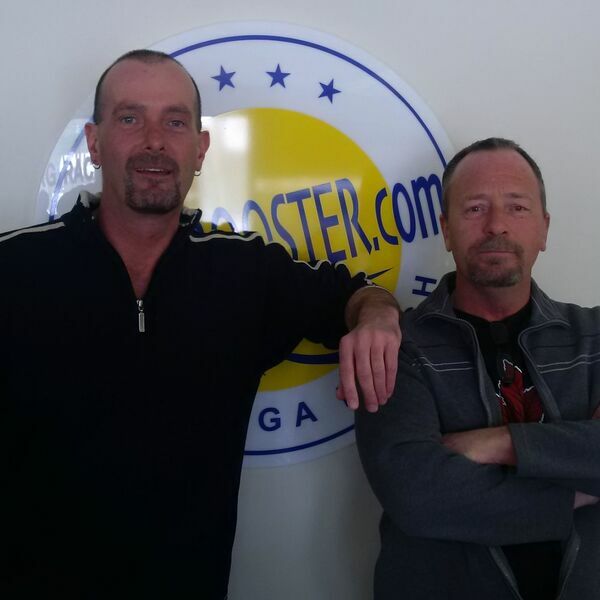 BEACH BUSINESS SPEAKS from Beach BOOSTER Radio, Wasaga Beach's truly LOCAL radio! ON DEMAND! Anytime, anywhere on any device! Lean more about Georgian Mowers Property Maintenance and Landscaping here: http://georgianmowers.com/ Beach BOOSTER Photo: Jim and Paul of the Georgian Mowers team. With the arrival of Spring and Summer quickly approaching, Victor speaks with Jim and Paul from Georgian Mowers Property Maintenance & Landscaping in Wasaga Beach. We hear from the pros on lawn care, all your outside maintenance and so much more. BEACH BUSINESS SPEAKS from Beach BOOSTER Radio, Wasaga Beach's truly LOCAL radio! ON DEMAND! Anytime, anywhere on any device! Lean more about Georgian Mowers Property Maintenance and Landscaping here: http://georgianmowers.com/ Beach BOOSTER Photo: Jim and Paul of the Georgian Mowers team.